Be still my makeup addicted heart. Giorgio Armani has put a color shifting spin on their already fabulous Eyes to Kill Intense eye shadows. These limited edition shades (6 in total) are available online now at Giorgio Armani’s and Nordstrom’s websites. I’ve been a huge fan of the Eyes to Kill Intense since it launched a few years ago. 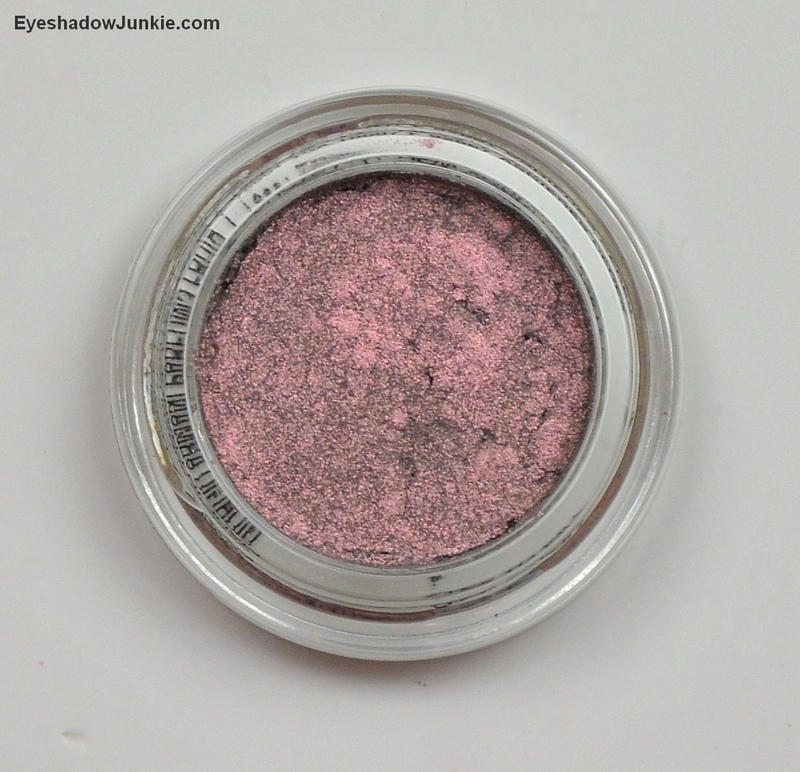 These shades are more of a high sheen versus high shimmer like the other releases. 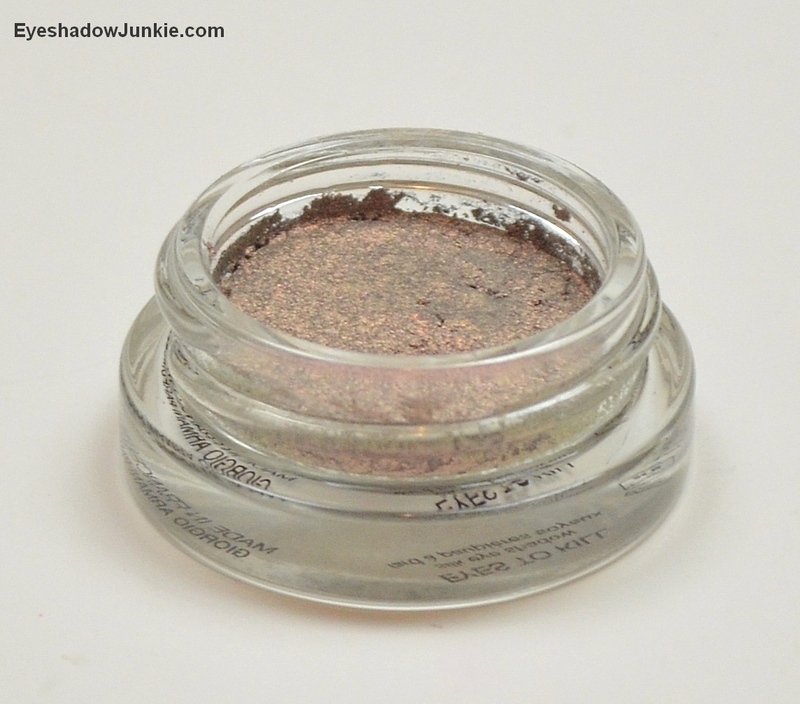 Some of the high shimmer shades tended to be a bit crumbly with minor fallout if you don’t tap off your brush. The Kaleidoscope shades are smoother and creamier to the touch, but they still keep the hybrid cream to shadow feel during application. I experienced no fall out or creasing (with primer). The intensity of these shades is buildable. 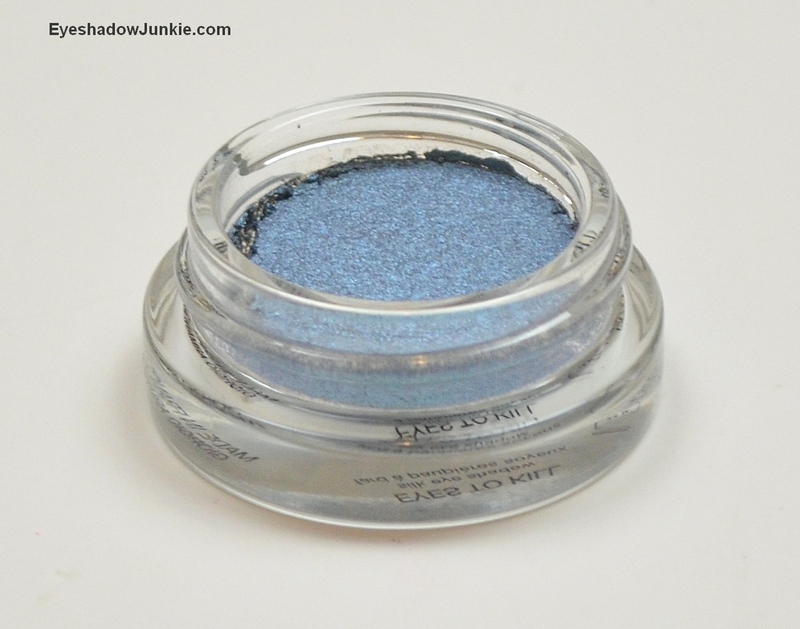 The Kaleidoscope shades can be applied thinly for a lovely wash of color or layered for a brighter look. This is much appreciated for the gold and blue shades as they are very bright. Rose Popillia #30 is warm light pink with a grayish shift. I say grayish because I’m not quite sure what color it is as it looks different depending on the light. Sometimes I see gray, but I’ve also seen gold with a hint of green. It all adds up to pretty…just pretty. On my eye, the shift to the darker color appears on the outer corner and looks like an effortless blend from light to dark. This is my favorite shade and most wearable of the three. June Beetle #31 is a bright blue-green with a pale blue shift. It’s harder to see the color shift of this shade on my eye, but the shade is still nice. 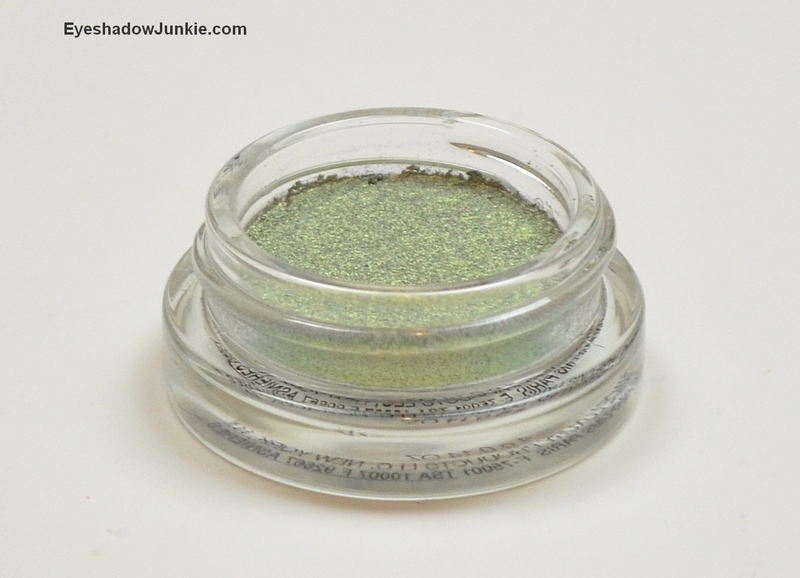 The shade isn’t one for those afraid of bright colors on the lid, but it can be applied thinly to make it more wearable. Gold Hercule #32 is a yellow gold with a green shift. If you’re expecting a simple gold shade, you’ll either be pleasantly surprised or disappointed. 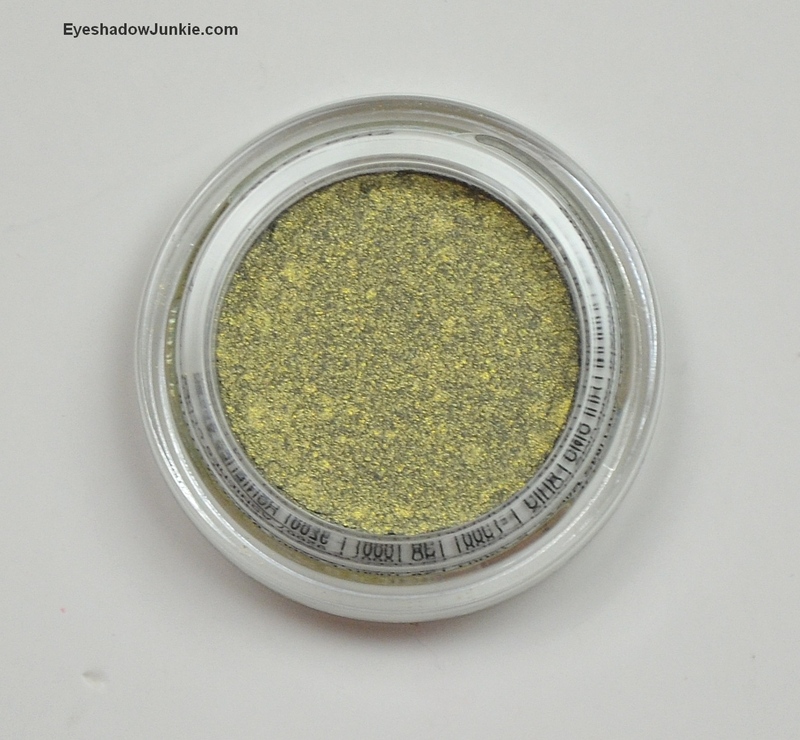 On my eye, I get an intense, yellow-chartreuse versus a gold with green shift. This shade is bright, but wearable depending on your skin tone. The great thing about Armani cosmetics is limited edition doesn’t mean “hurry up and buy it before it’s all sold out” like Mac. There are limited edition shades that came out early last year that is still available. 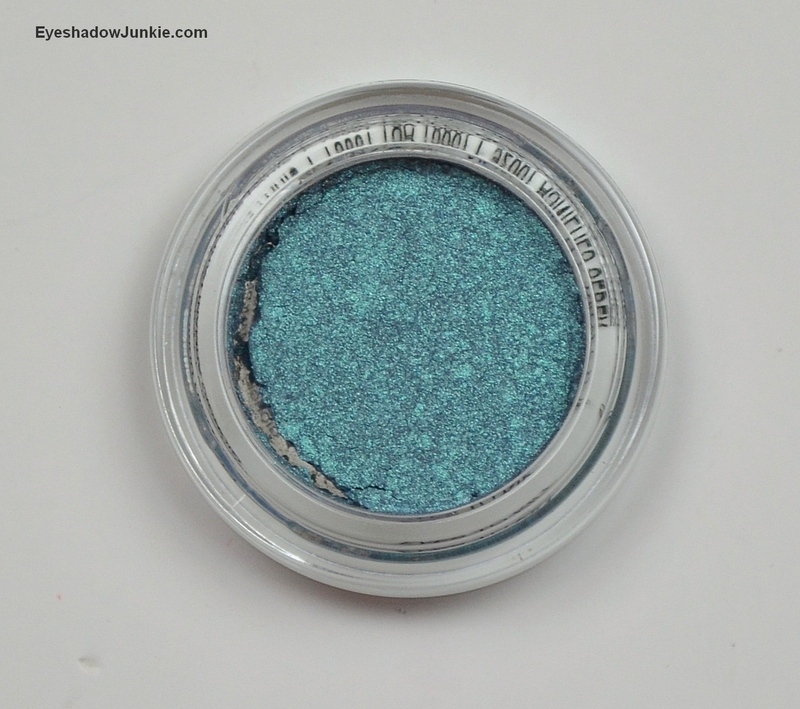 Eyes to Kill Intense shadows retails for $33.